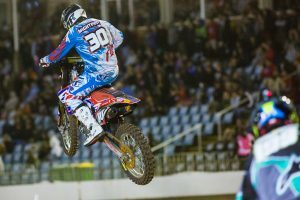 Former MX Nationals MX1 champion on return from injury. Popular Queenslander on a selection of topics. 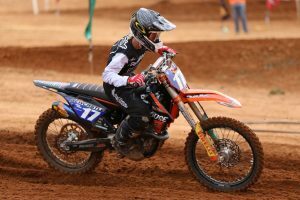 MX2 contender on his rookie season and changes for the new year. 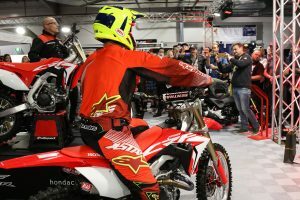 Troy Bayliss Events' Mark Peterson on the annual industry show. 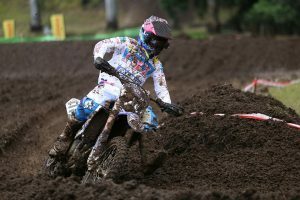 Former Australian MX2 champion discusses a variety of topics. 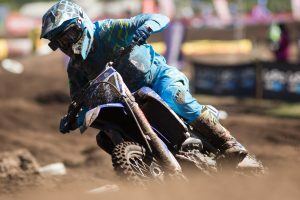 National sales supervisor details Yamaha's bLU cRU initiative. 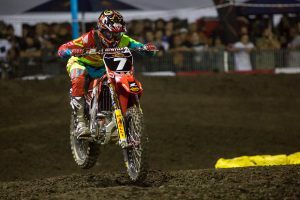 Reed, Brayton, Faith and Richardson on winning AUS Supercross weekend. 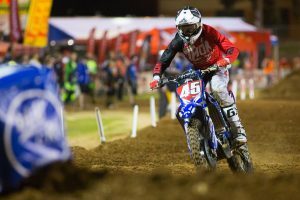 SX1 and SX2 main event victors share their thoughts on round four. 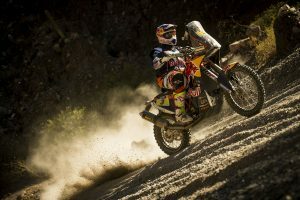 Dakar champion on his upcoming Red Bull documentary to be released. 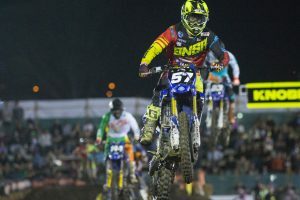 SX1 and SX2 main event victors share their thoughts on round three. 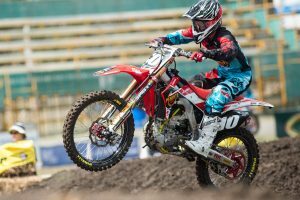 CRF Honda Racing rider on his pathway to professional racing. 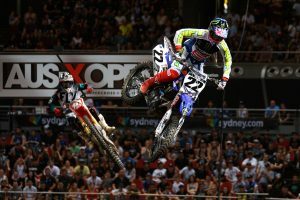 SX1 and SX2 main event victors share their thoughts on round two. 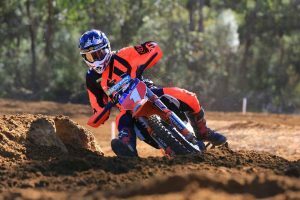 Victorian rider shares his thoughts on a variety of topics. 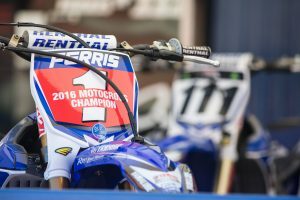 Recently-crowned MX2 champion discusses MXoN, supercross and 2017. 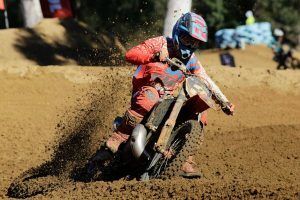 Australian international on his professional career to date. 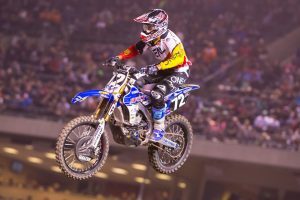 SX1 and SX2 main event victors share their thoughts on round one. DPH Motorsport's latest recruit on a variety of topics. 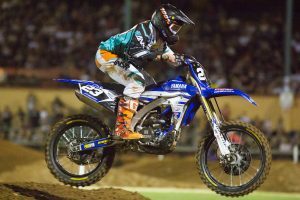 Former MX2 champion discusses rookie AMA season and Australian supercross. 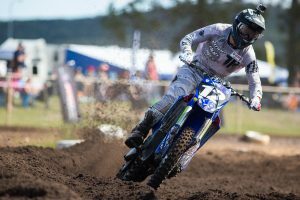 MX1 and MX2 Australian champions share their thoughts on Coolum. 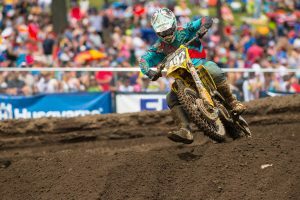 MX1 and MX2 round victors share their thoughts on Echo Valley. 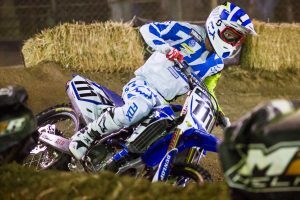 Learn more about the Yamalube Yamaha Racing MXD contender. 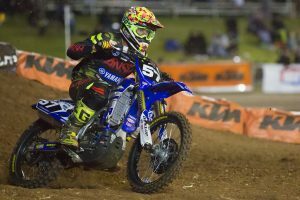 Yamalube Yamaha Racing rider on his 2016 season and more. 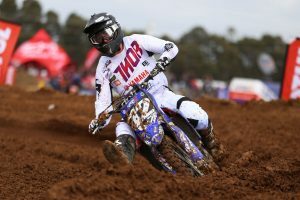 Overall MX1 and MX2 victors share their thoughts from Victoria. 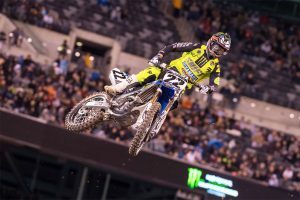 Australian great on 2016 season so far and much more. 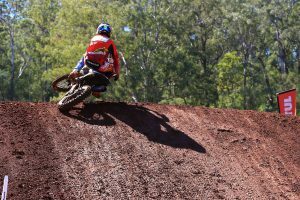 Round seven victors share their thoughts from Queensland. 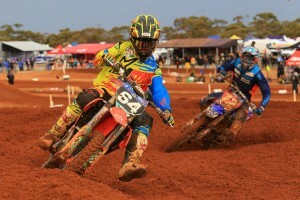 Western Australian MX2 front-runner on a selection of topics. 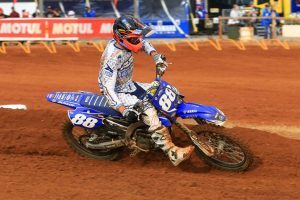 MX1 victor recalls winning weekend in New South Wales. 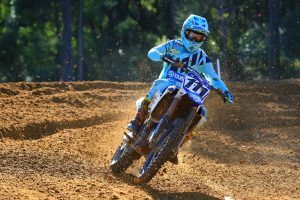 Privateer MXD rookie making a run for the 2016 championship. 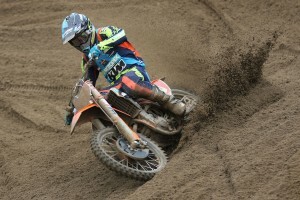 A range of topics with the KTM-supported MX2 contender. 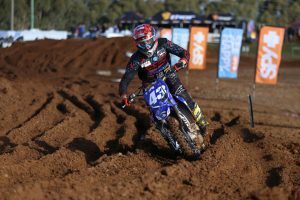 Defending MX Nationals champion on Wanneroo victory.